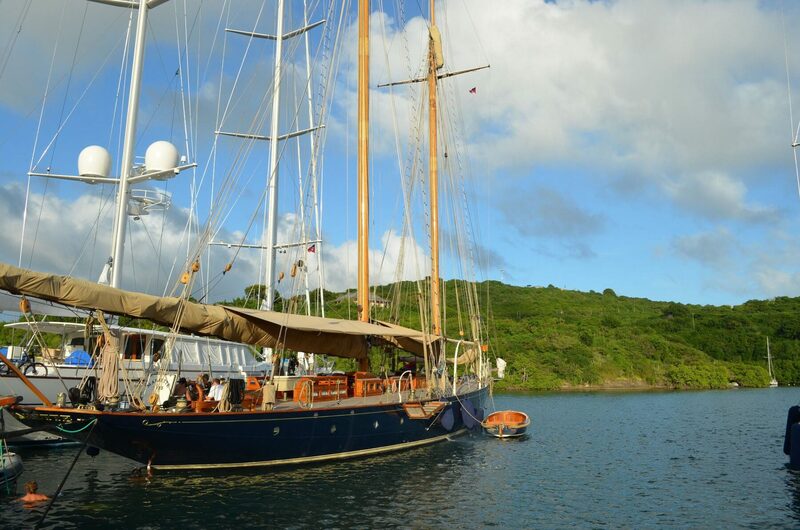 ANTIGUA & BARBUDA An abundance of sun and immaculate white sand make it the perfect, idyllic Caribbean retreat. Start with what nature gave you: an abundance of sun and immaculate white sand. Then add some of the most luxurious villas and exclusive resorts in the Caribbean, and you have Antigua & Barbuda – a magnet of attractions for any taste. Antigua has smaller island dependencies, including Barbuda which lies about 25 miles north of Antigua and the uninhabited Redonda, 35 miles to the southwest. In addition to the allure of some of Mother Nature’s best work, both on land and at sea, historic sights are spread throughout the island and offer a taste of the ancient mixed with modern tranquility. The major historic attractions lie just outside the city at Fort James and on the opposite tip of Antigua at the restored Nelson’s Dockyard. Book a soothing massage to ease away whatever tensions existed in your “other life.” Explore secluded beaches or put your scoring strength to the test with a game of golf or tennis. 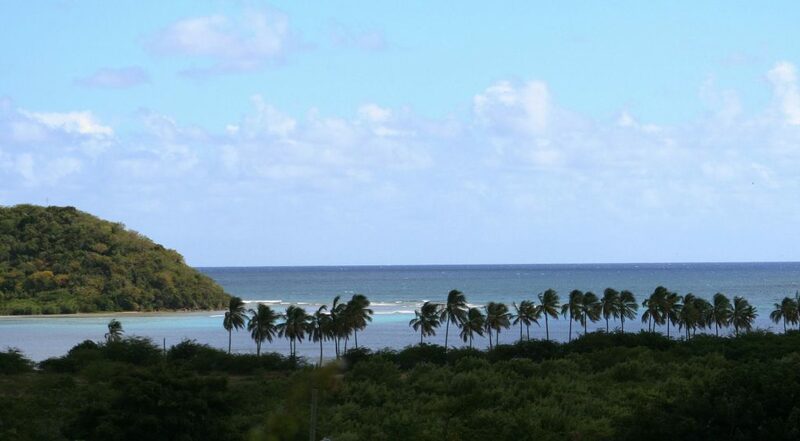 Antigua has excellent golf courses, forested hills and beautiful offshore islands. It’s also a favorite destination for yachters. As you’ll be told over and over, Antigua is said to have 365 beaches, one for every day of the year. Unless you have that much time, you’ll need to be choosy. Whether you snuggle up to Southern stingrays or find off-road fun on a muddy quad adventure, you’ll have lots of options for making your trip to Antigua as fast-paced or laid-back as you desire. You can zipline across a rain forest, or hail a helicopter for a bird’s-eye view of neighboring Montserrat. There are plenty of fishing holes, deep-sea and fly, or you can spend some time connecting with Mother Nature on a tour narrated by some of her closest friends. In terms of windsurfing, Antigua is one of the Northern Hemisphere’s best-kept secrets. 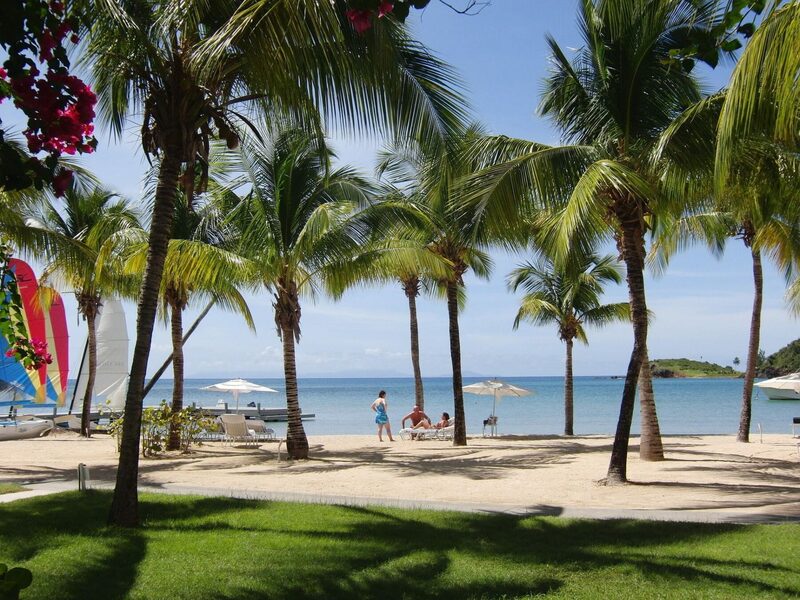 You can visit Jabberwock Beach, the center of the sport in Antigua. Annual windsurfing events are held in January and July. You can rent a sailboard starting at about US$20 per hour or US$60 for the entire day. Don’t wear camouflage clothing in Antigua and Barbuda—it’s illegal, and you could face a hefty fine. Note: Antigua sustained minimal damage during Hurricane Irma in September 2017, but Barbuda was devastated. Following the storm, the island’s entire population was evacuated. Recovery will take years. Travelers should investigate current conditions prior to planning a visit.